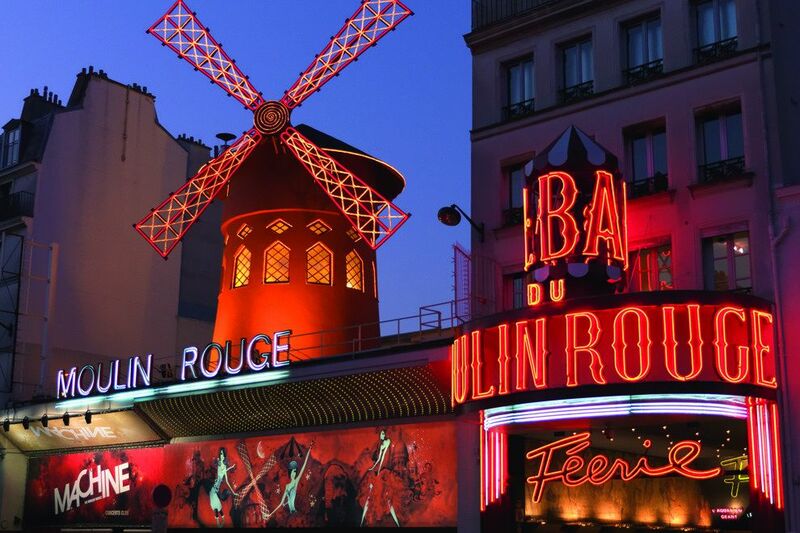 Perfectly nestled in one of the most legendary squares in Paris, the famous Place Pigalle, at the foot of Montmartre, the Villa Royale offer a very Parisian hedonist experience. 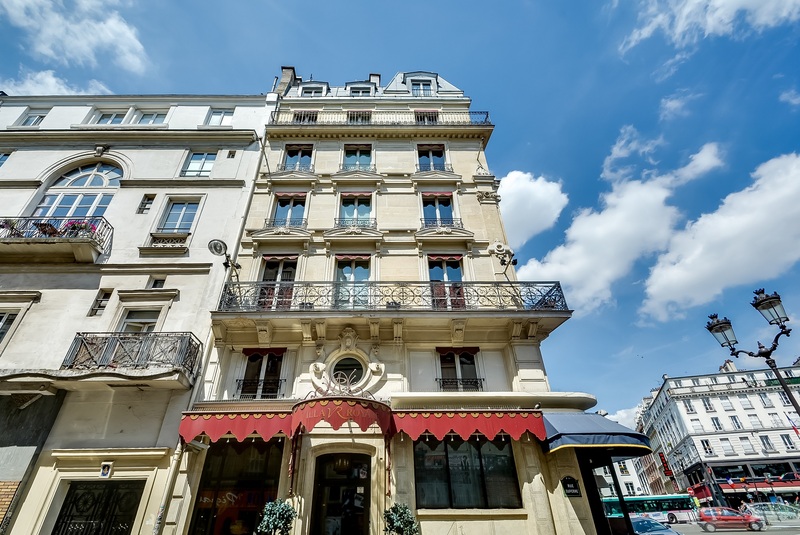 Hidden behind an impressive Haussmannian façade, the 31 rooms and suites of the Villa Royale boast magnificent views over Montmartre Hill and the Sacré Coeur Basilica. 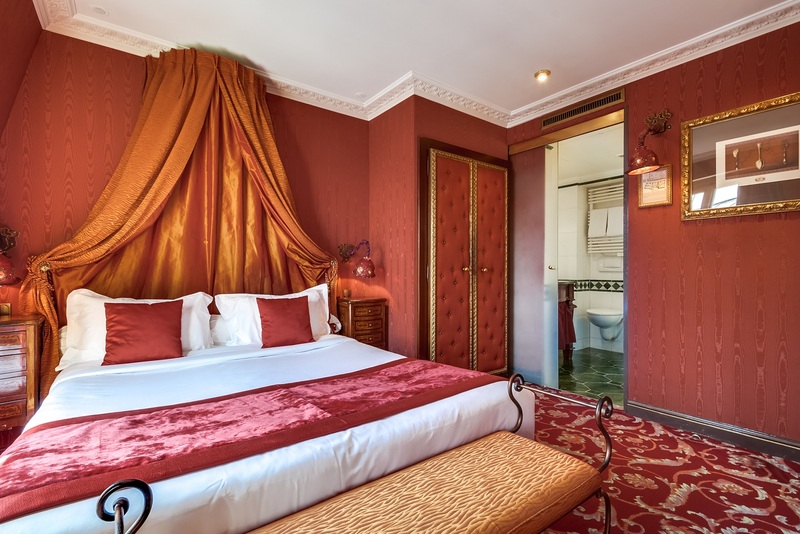 Our suites on the 5th and 6th floor provide you with an unforgettable view over the Sacre Cœur and Pigalle place. 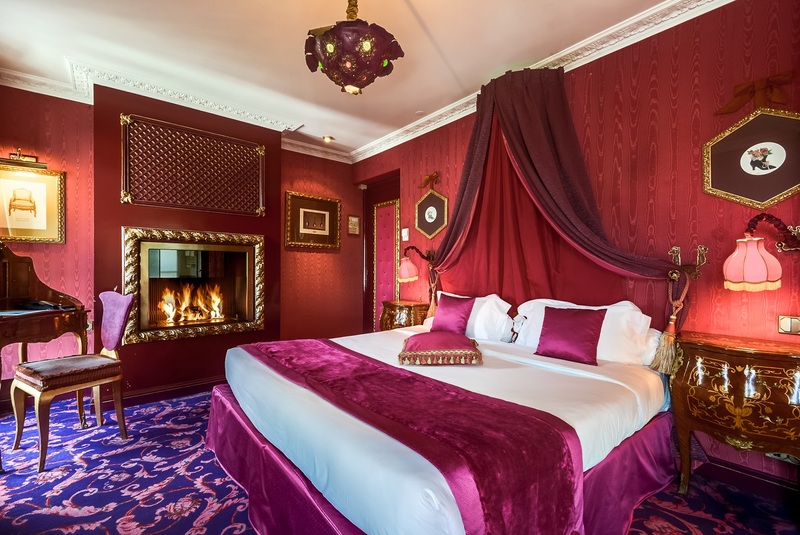 Overlooking Place Pigalle and moments from Montmartre, the Villa Royale’ s rooms and suites boasts opulent Rococo accommodation. 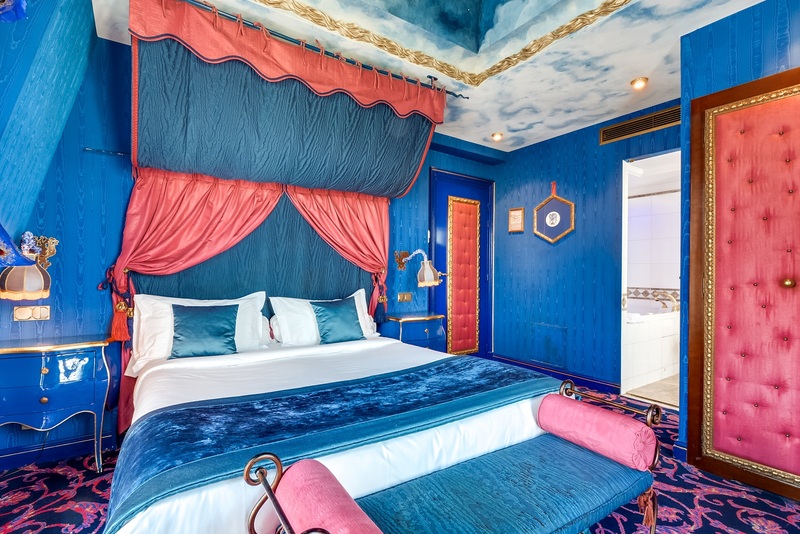 Each room at the hotel has been designed as a unique love nest. 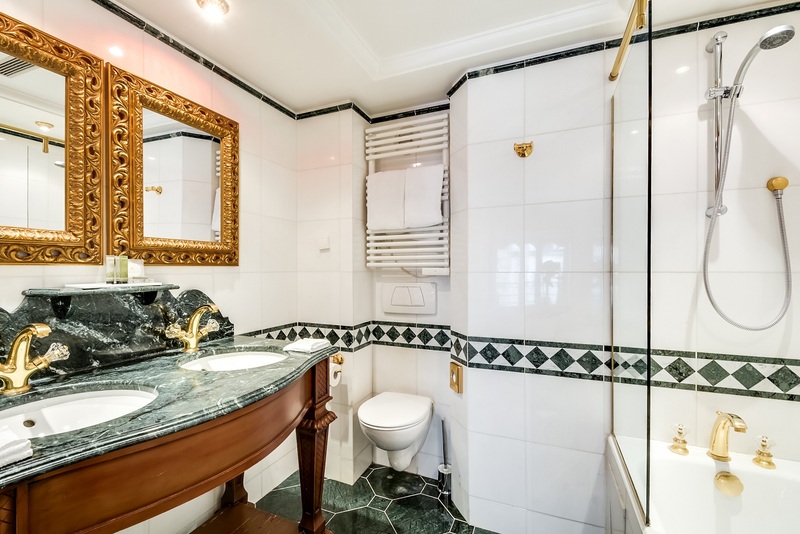 Air-conditioned, the rooms of Villa Royale feature views of Place Pigalle and the Rue Duperré, and come with free hi-speed wi-fi, satellite TV and private bathrooms. 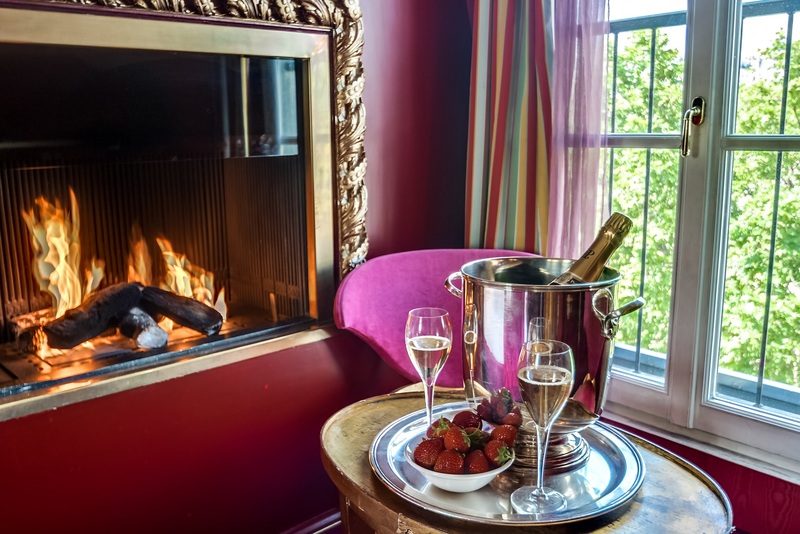 The suites also include fireplaces and whirlpool baths – perfect for romantic breaks. 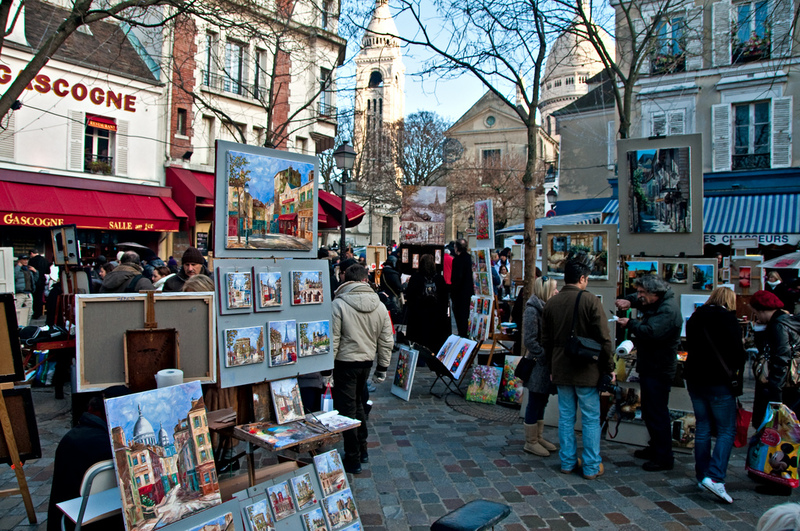 The Villa Royale is perfectly located at the foot of the famous Montmartre Hill, not only at walking distance from the touristy Sacré-Coeur Basilica and its pictorial setting but also is one of the most trendy area of the French capital : South Pigalle ! . Villa Royale is part of Machefert Group, a family hotel group present in Paris, Saint-Tropez and Marrakech. 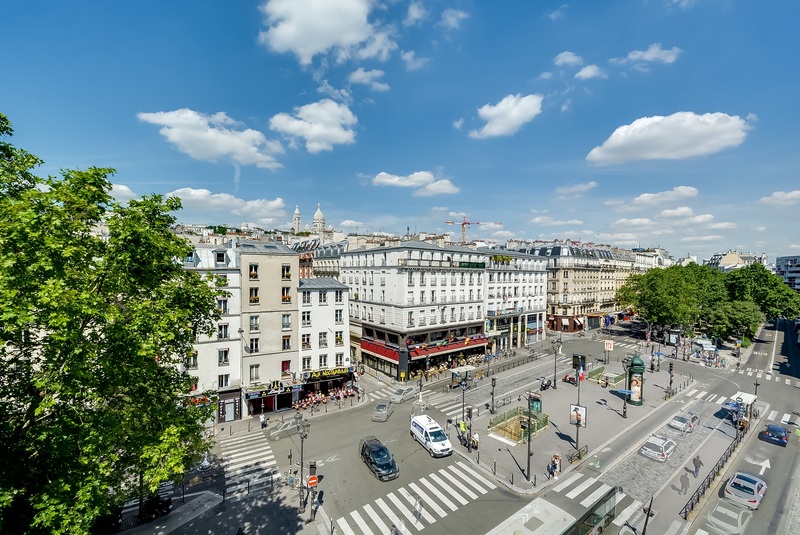 Founded in 1992 under the name of Les Hôtels de Paris, the Group has celebrated its 25th in 2017 year and has reached new horizons to include a collection of hotels, resorts, restaurants, bars, clubs, spas, workspaces & startup incubators.. Copyright ©Villa Royale 2019. All Rights Reserved. 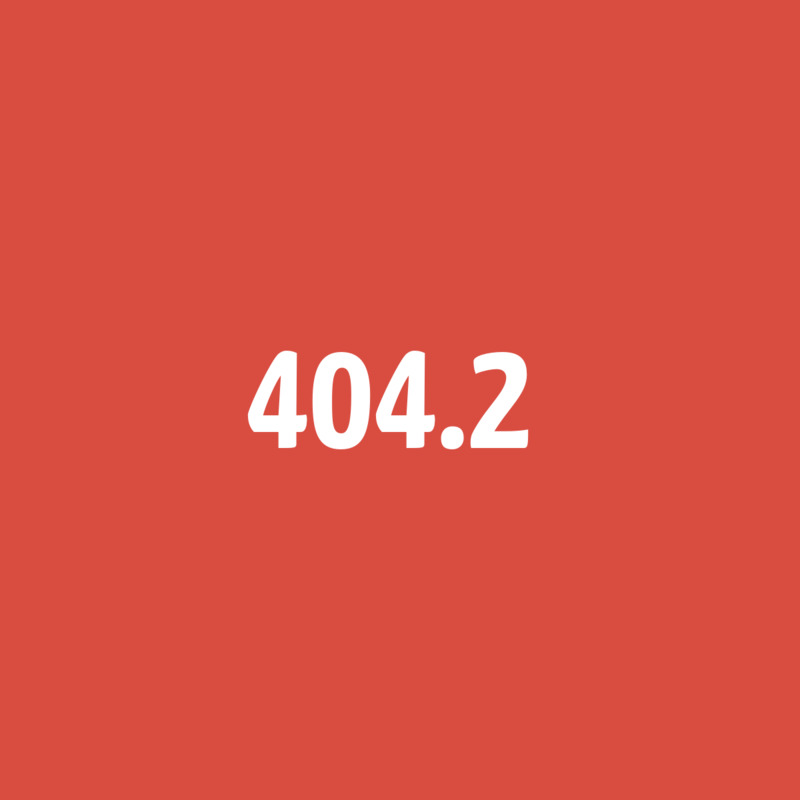 Design by Hapi powered by MMCréation.